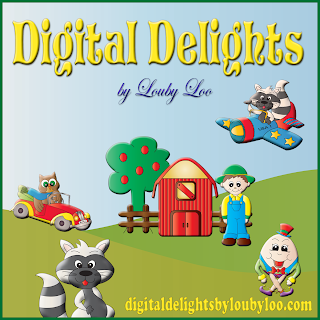 Digital Delights are this weeks sponsor at C.R.A.F.T.! I have used Penelope Pegasus on my card. I decided to give my copics a well earned rest for this one! I have heat embossed the outlines on Penelope and then coloured with H2O's. My background and clouds are created with bubble painting. The clouds I then drew with Sakura silver shadows and cut out, sticking with foam pads for a little depth. Sentiment also written with Sakura shadow but the gold version. just have your new project featuring digi colouring with Mr Linky by 8p.m. on Wed 10th February! Love your card to bits Claire but confused by digi colouring. Sorry to be a dunce but do you mean colouring a digital image? Or colouring digitally? This is a beautiful card. I hope you enjoyed working with our Penelope Pegasus Digital Stamp!! I dont know what happened I think I must have got too excited by your lovely card and pressed too many buttons to early!! anyway your card is scrumptious I love it. This card is truly magical! Love everything about it! ahhhh Claire This is fab!!! !Love love love it!! Just beautiful Claire! That image is so sweet and I love how your did your background!